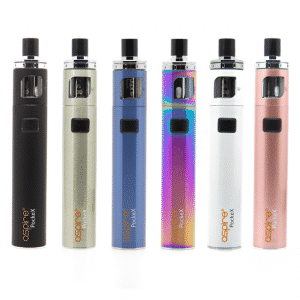 The Aspire PokeX Kit is a portable all-in-one vape device. 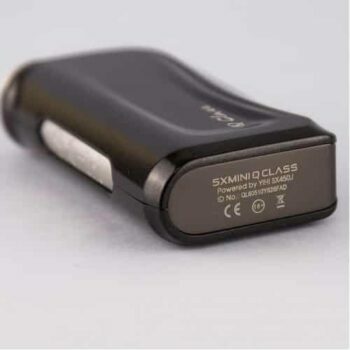 It integrates both the 1500 mAh and vape tank into a single unit while maintaining the capability to disassemble all the different parts for effective cleaning. It features a leak resistant design which allows the coil to be changed easily and without any mess. 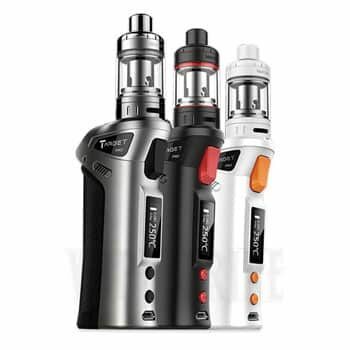 The Aspire PockeX kit comes with a 2ml capacity on its top filling tank. 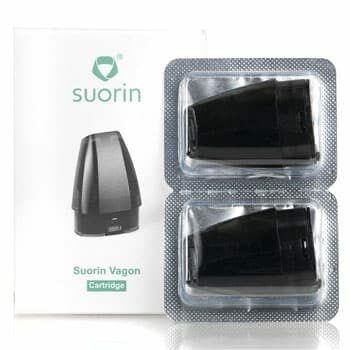 If you love to experience a mouth to lung vaping, this device is the perfect choice for you. 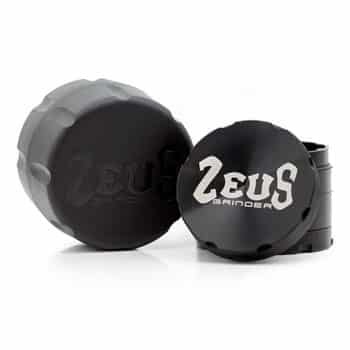 The PockeX is compatible with Nautilus X coils and a direct to lung focused 0.6Ω PockeX coils from the stable of Aspire. 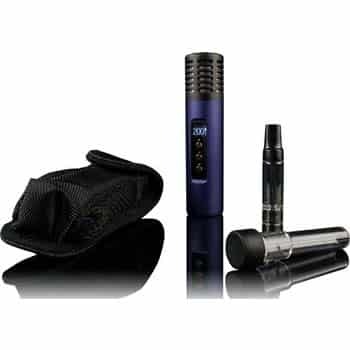 The Aspire PockeX Kit is perfect for sum ohm vaping. When using the device, it is recommended that you exercise extra caution. Sub Ohm coils works perfectly well with a mod that is capable of firing sub ohm atomizer. The Ni200 coil is designed to work only with devices that can control the temperature. 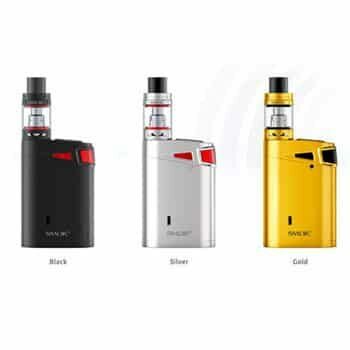 Aspire PockeX Kit This is a very reasonably priced product. 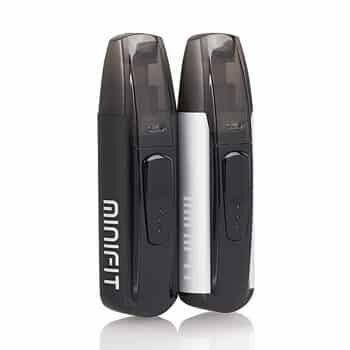 Its performance is up to par with other expensive vaporizers. It never disappoints you. 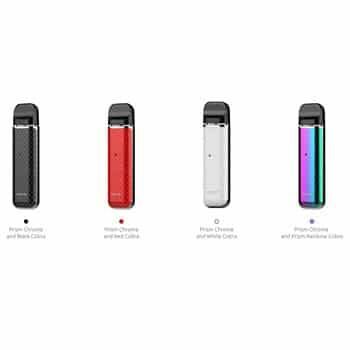 Aspire PockeX Aspire PockeX is a perfect vaping device. I am satisfied after buying it. Quality is very good. Product arrived quickly. 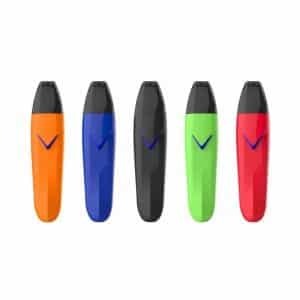 If you are looking for the latest vapes and related products, Big Cloud Vapor Bar is at your service. 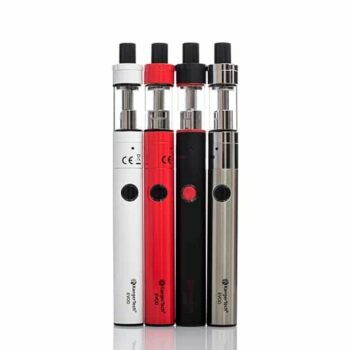 We don’t just offer vapes, but E cigarettes and all the accessories to facilitate your vaping experience. 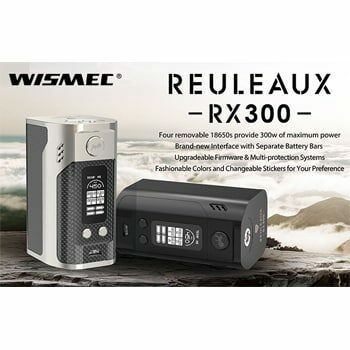 We invite you to elevate your vaping experience by choosing the finest quality e-liquids besides top notch E Cigarettes at our retail stores located in Burnaby & Surrey BC or at our online E Commerce store.